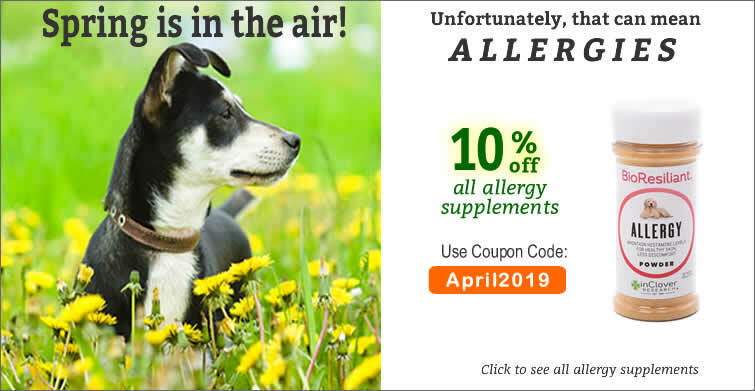 Holistic Pet Info was founded in 2006 to help pet owners learn how nutritional supplements, vitamins, homeopathic and herbal remedies can help heal cats and dogs. 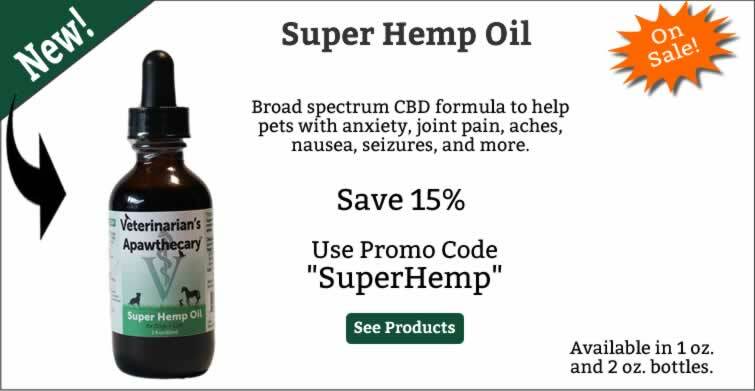 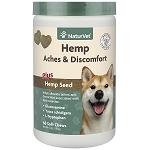 Be sure to visit our Health Care Articles to learn how natural treatments may help heal many common pet health conditions. 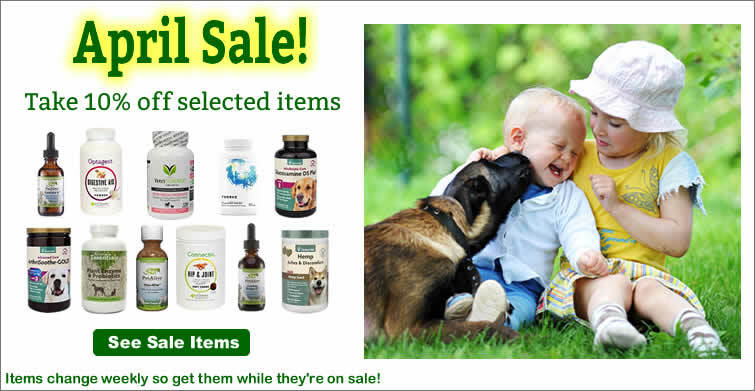 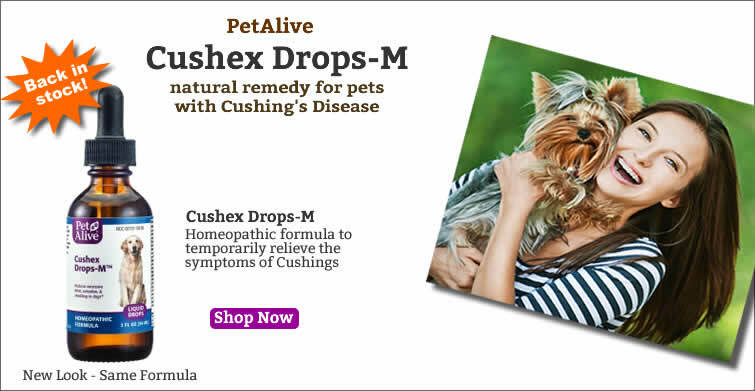 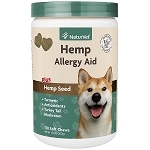 We are committed to offering the best natural pet products available. 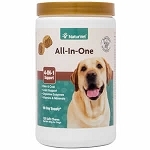 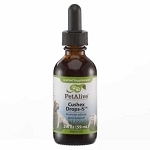 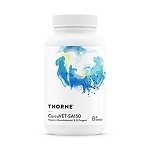 We carry vitamins and supplements from Thorne Research, Vetri-Science, Kala Health, In Clover, NaturVet, Nusentia, Nordic Naturals, PetAlive and many other respected manufacturers. 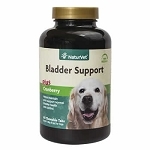 Browse our categories to find natural products for joint support, liver disease, behavior problems and more. 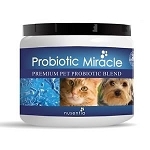 We have vitamins, antioxidants, immune support and essential fatty acids to help keep your pets healthy! 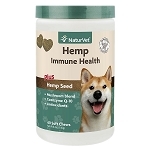 Holistic Pet Info ships to the US and Canada and ships all orders from our offices in Colorado.